Xiamen Seefoun Import & Export Co., Ltd. This piece is made entirely in brass and looks very appealing to the eye. 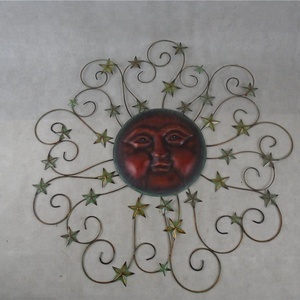 This wall hanging is appropriate to be placed at the entrance of your home or office. This extraordinary sculpture is just one of the many pieces of art available from the designers. 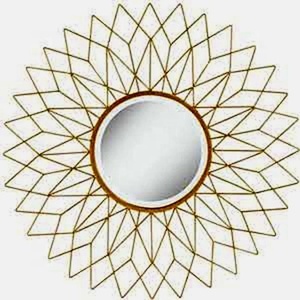 Alibaba.com offers 736 sun metal wall art decor products. About 18% of these are other home decor, 1% are painting & calligraphy. 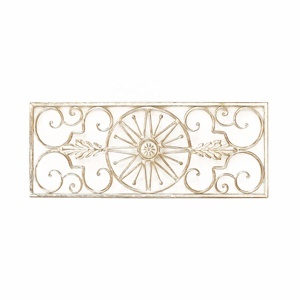 A wide variety of sun metal wall art decor options are available to you, such as metal, wood, and glass. You can also choose from iron, aluminum, and stainless steel. 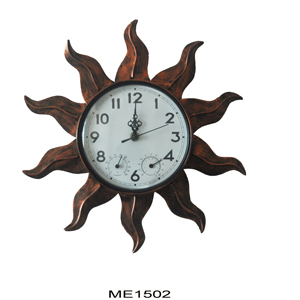 As well as from home decoration, holiday decoration & gift. 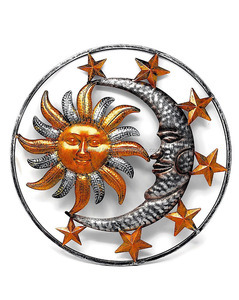 And whether sun metal wall art decor is folk art, or antique imitation. 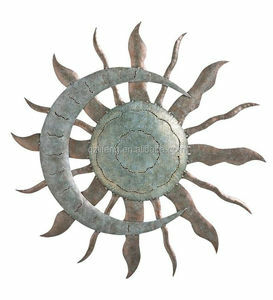 There are 730 sun metal wall art decor suppliers, mainly located in Asia. 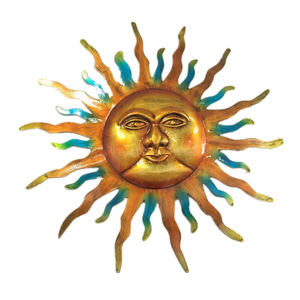 The top supplying countries are China (Mainland), India, and Ecuador, which supply 90%, 8%, and 1% of sun metal wall art decor respectively. You can ensure product safety by selecting from certified suppliers, including 150 with FSC, 39 with ISO9001, and 31 with Other certification.